We have a range of courses available with discounts of up to £90! 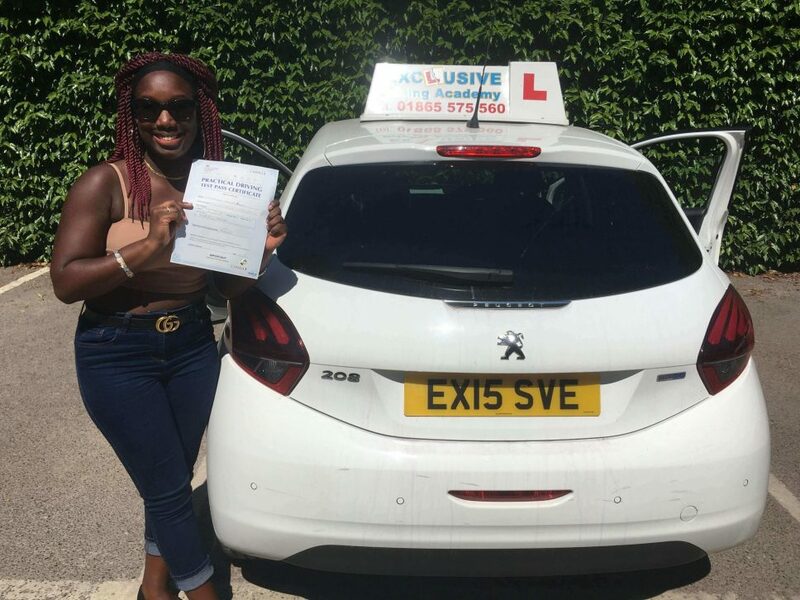 An average non-Exclusive learner takes 47 hours to pass the driving test. Save 17 hours with us instead. The average Exclusive learner passes in only 30 hours. Pass earlier? We refund unused hours above 20. For those with already some basic car control skills or have had a few lessons elsewhere. If you have been introduced to all subjects and are looking to improve your overall driving skills, then this course is for you. 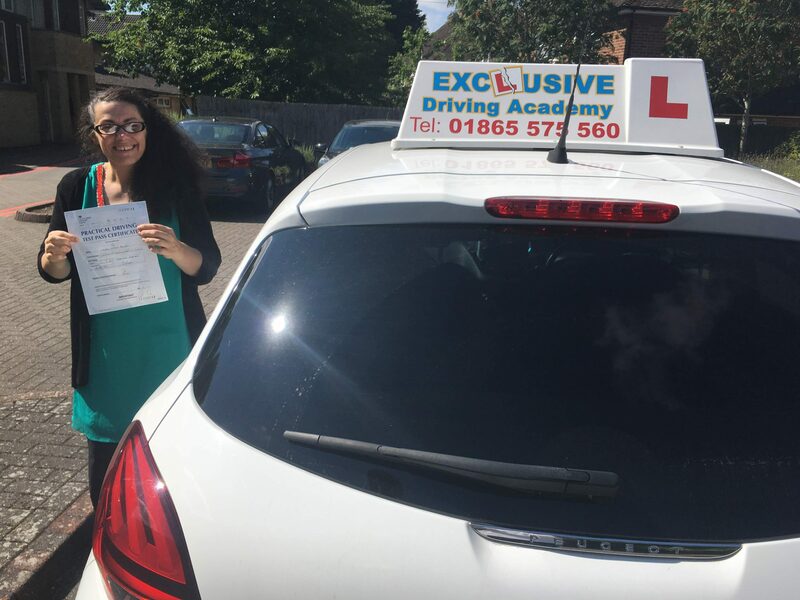 Ideal course if you need to convert your international driving license to UK one or have failed a previous driving test and need help fixing the faults. “Isa is a marvelous driving instructor. I passed my test first time and it’s largely because of his patient, kind, accurate, and helpful advice. 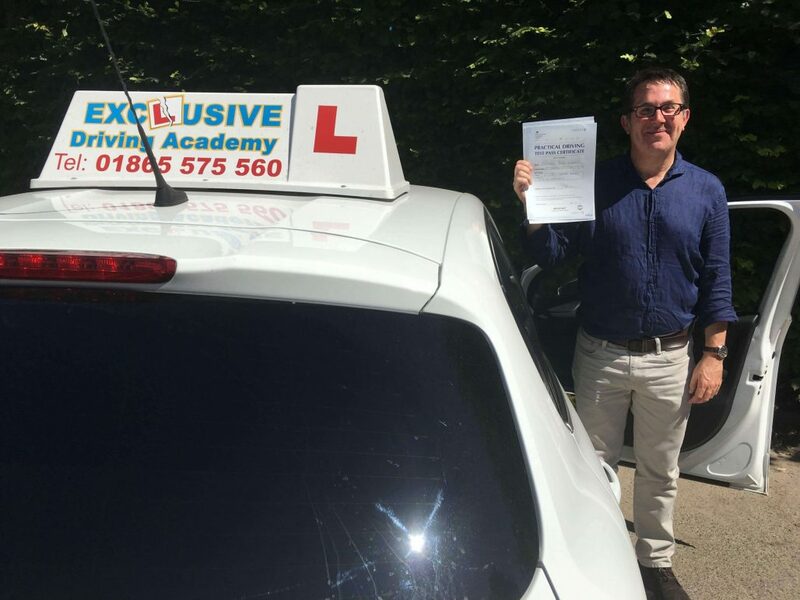 He is a friendly, extremely knowledgeable about the rules of the road, and someone who trains his students to exceed the requirements of the test. I originally chose him because of his high Google ratings; now I find myself adding to these ratings with a five star review. What more could one ask? Simply an outstanding instructor. 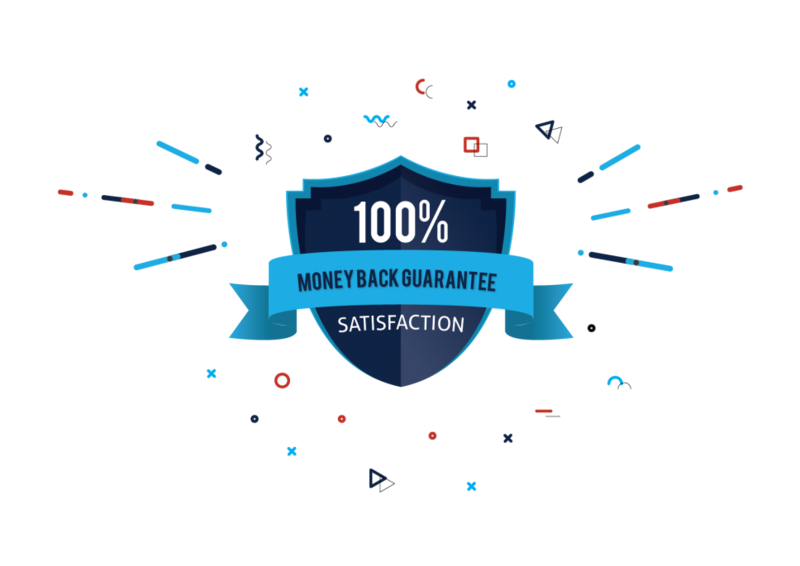 “Isa is an excellent instructor with tons of experience and craft shining through from the very first lesson. He uses a very efficient, calm coaching technique, helpful for the most nervous of learners. His teaching is always timely, on point and often insightful, so I always felt he was understanding my progression and planning the next step up while providing clear instructions and explanations that were fully tailored to my needs.